SAN ANTONIO, Texas—For his many years of dedication and service, Raymond Meyer was honored by the Texas Farm Bureau (TFB) with the District 10 Pioneer Award at TFB’s 80th Annual Meeting today. Meyer has been a member of the Texas Farm Bureau since he turned 18–marking 63 years of continuous membership in the grassroots farming organization. The Korean War veteran grew up in an active Farm Bureau family and was raised on the family farm in Atascosa County. Upon returning home and studying agriculture at Texas A&I College, Meyer and his wife Anna started a cow/calf operation, which they continue to run. 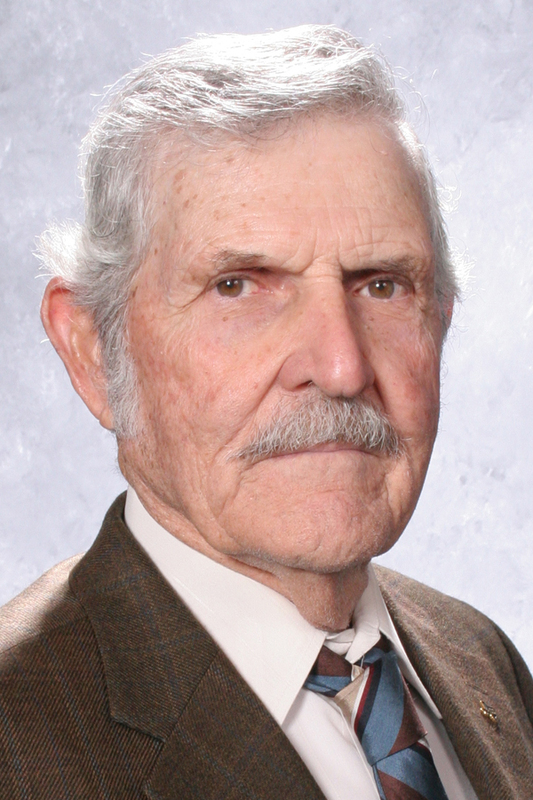 In 1980, Meyer was elected to serve on the Atascosa County Farm Bureau board of directors, and served in different capacities, including 18 years as president. He continues to serve on the county board. Meyer was instrumental in starting the county’s Ag Fair Day and youth scholarship programs. He has been active on the state level as well. In 2006, he was elected to the TFB board of directors where he served six years. He served as secretary-treasurer and member of the Planet Ag and Commodity committees. Meyer accompanied Texas Agriculture Commissioner Todd Staples to Cuba to improve agricultural trade relations between Cuba and Texas. In 2012, he was recognized by District 10 county Farm Bureau presidents, who named the district scholarship in his honor. Meyer is a member of the Atascosa County Cattlemen’s Association, a 4-H Adult Leader and member of Atascosa County AgriLife Extension Advisory Committee.